Australian Outdoor Living Makes Timber Decking Easy. A huge part of the ‘great Australian dream’ is to be able to sit underneath your pergola or verandah and enjoy some quiet time by yourself or with your family. Nothing beats the feeling of being able to spend time outside in any weather, which is why installing a timber deck is a must-do for every homeowner. Having a place where you can go to relax and unwind is becoming increasingly important, especially in the hustle and bustle of today’s lifestyle. We understand that completely revamping your outdoor entertaining area is a big decision to make, but it can have a positive effect on both your home life and your social life. Australian Outdoor Living has a great range of quality timber products, so finding a design to suit the style of your home is easier than ever. What materials do we offer for timber decks? Australian Outdoor Living currently offers a number of different types of timber. Every style of timber we offer is sourced in the most environmentally friendly way possible. Our durable hard woods are sourced from managed forests, while our treated pine is grown in a plantation. 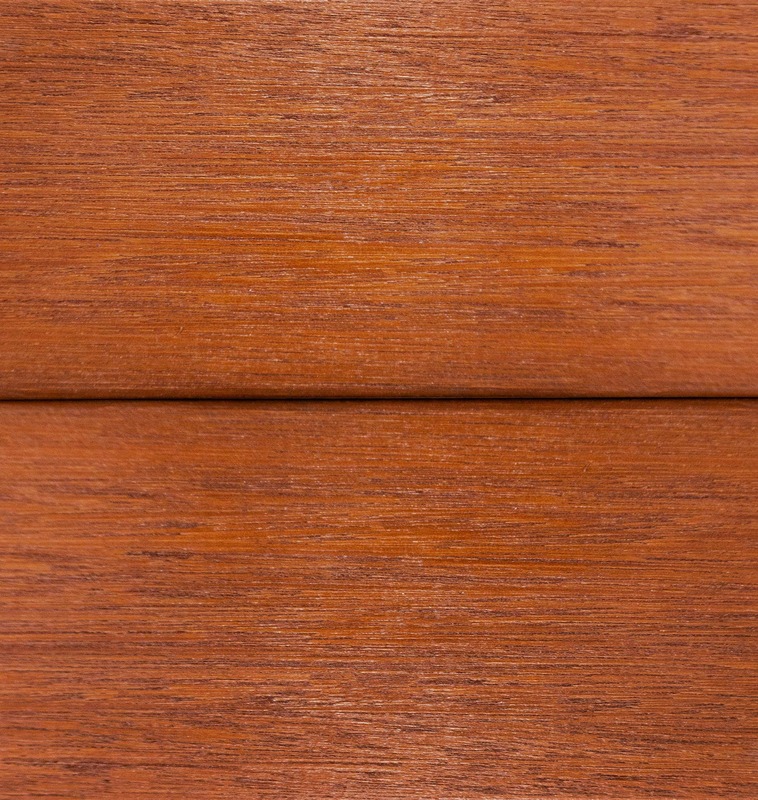 Merbau decking is an incredibly popular option here at Australian Outdoor Living. It’s strong, durable and resistant, which makes it perfect for areas faced with extreme weather. Its durability can be attributed to naturally occurring oils in the wood, allowing it to endure harsh temperatures and climates. It can also put up with exposure to saltwater and other extreme conditions, making it perfect if you live near the beach! With the proper care, a merbau deck can last up to 40 years without decaying. The great news is that this type of wood actually requires very little maintenance. 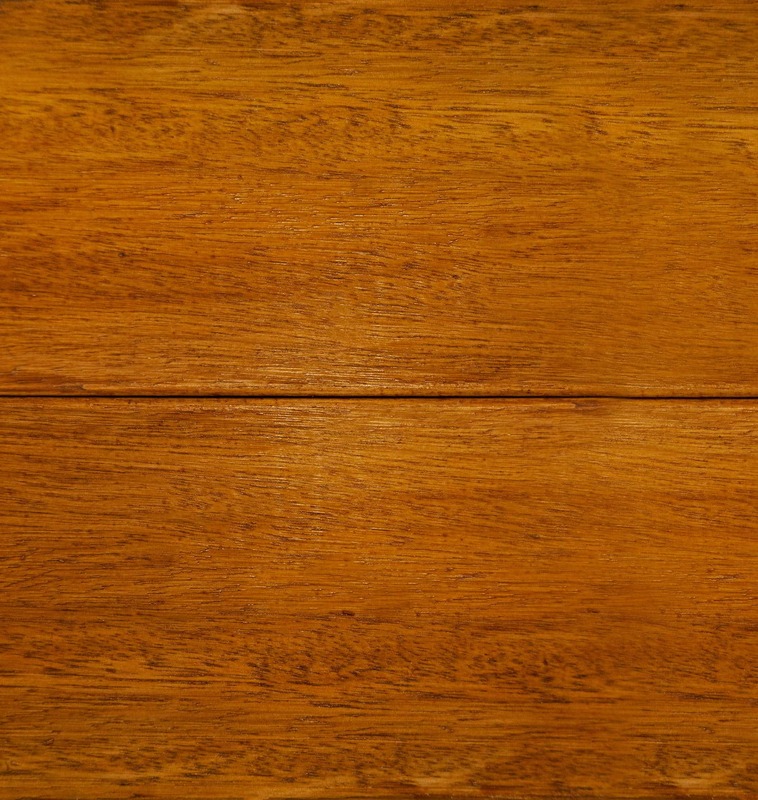 Due to the natural oils in the wood, it is common for a merbau deck to ‘bleed’ sap after it is exposed to rain or moisture for the first time. After this process has finished, you can hose the deck down to remove the excess sap. The remaining oil in the wood will prevent it from cracking or drying out. Despite this, it’s a good idea to apply high quality timber oil if you want your deck to keep its natural look for years to come. 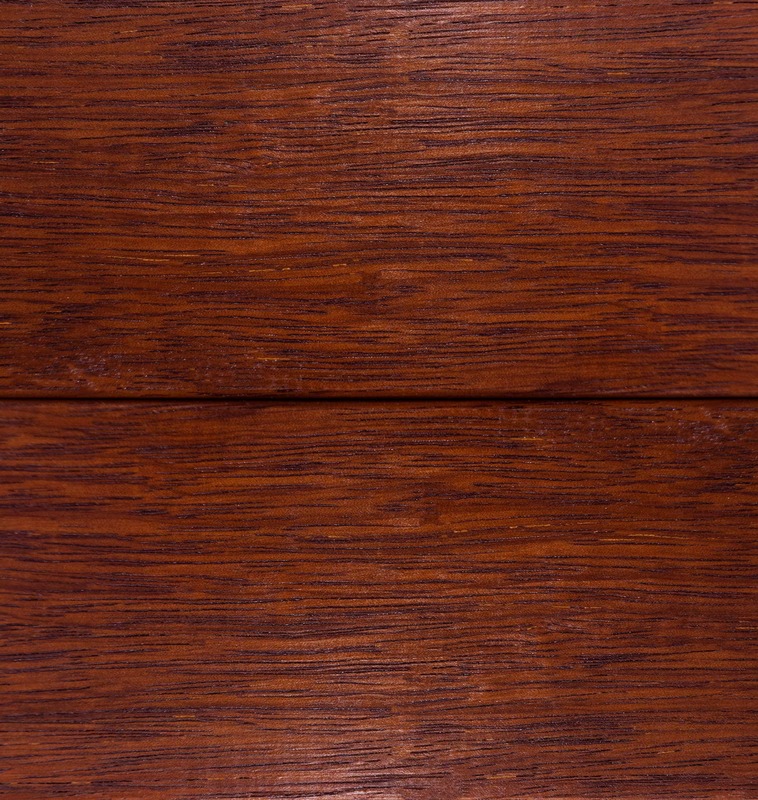 Merbau timber decking is a popular choice among Australians. 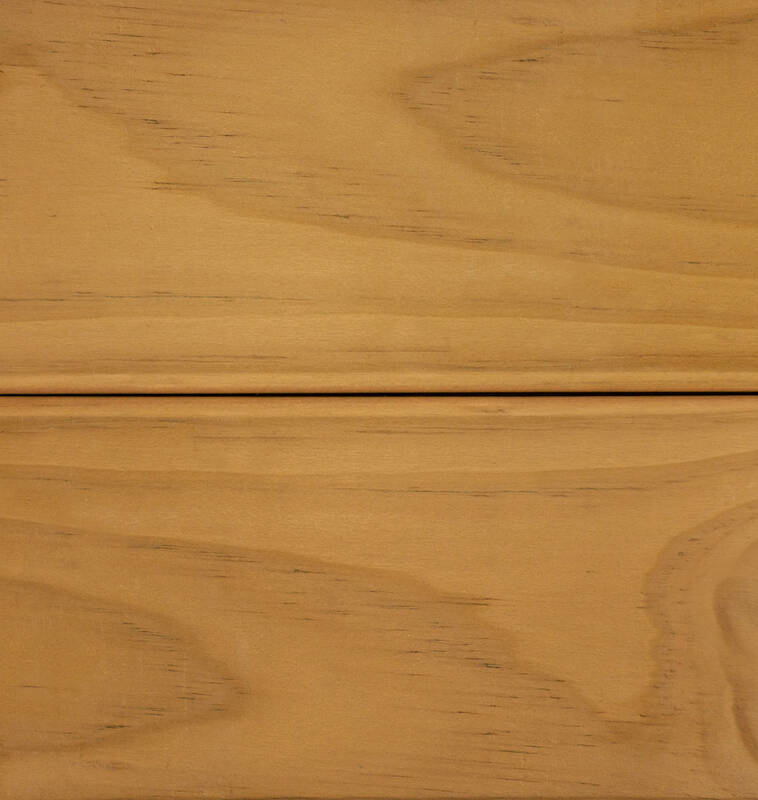 Clear pine is one of the most commonly used and versatile timbers in the world. This makes it a great option when it comes to timber decking. Best of all, the treatment process increases the natural durability of the wood, even to the point that it resists decay. It’s softer than most other woods, which makes it pleasant to walk on for both children and pets. It also has a light base, so you can stain it a range of colours to suit the style of your home. A treated clear pine deck is one of the most cost-effective and popular options available at Australian Outdoor Living. Treated clear pine timber decking is one of the more cost-effective options. Jarrah wood is naturally resistant to rot, termites and extreme weather conditions, making it a great choice for any home. It’s strong and durable, making it the perfect wood for anyone looking for a deck that will stand the test of time. 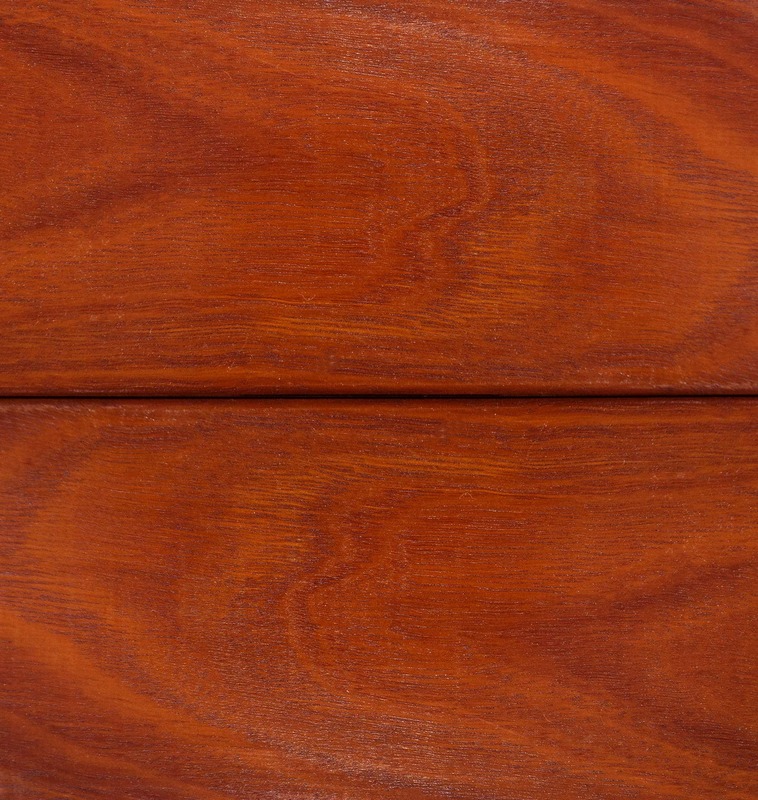 Jarrah’s natural deep red colour has made it a popular choice across the country, with many homeowners finding that it perfectly complements the style of their house. Keep in mind that jarrah trees grow quite slowly, so supply is often limited. The good news is that it can also be reused, so if you’re okay with using recycled wood you have the option to do so. Jarrah timber decking is resistant to both rot and termites, making it a popular choice. Kapur is an imported timber with a reputation for durability. It’s often used for general construction, so you know it’s a remarkably strong wood. It is a great option for timber decking as it is resistant to both rain and sun, and it will not rot when left outdoors for long periods of time. Unfortunately Kapur isn’t resistant to termites, so you need to be vigilant about controlling those creepy crawlies. Kapur timber decking is resistant to both rain and sun. Silvertop is both durable and resistant to bushfires, meaning it’s perfect for the Australian climate. It does tend to be less durable than other hardwoods, but it is easy to work with and it reacts very well to coatings and preservatives. It’s also usually a cheaper option. One of the best parts about this timber is that comes with natural features! 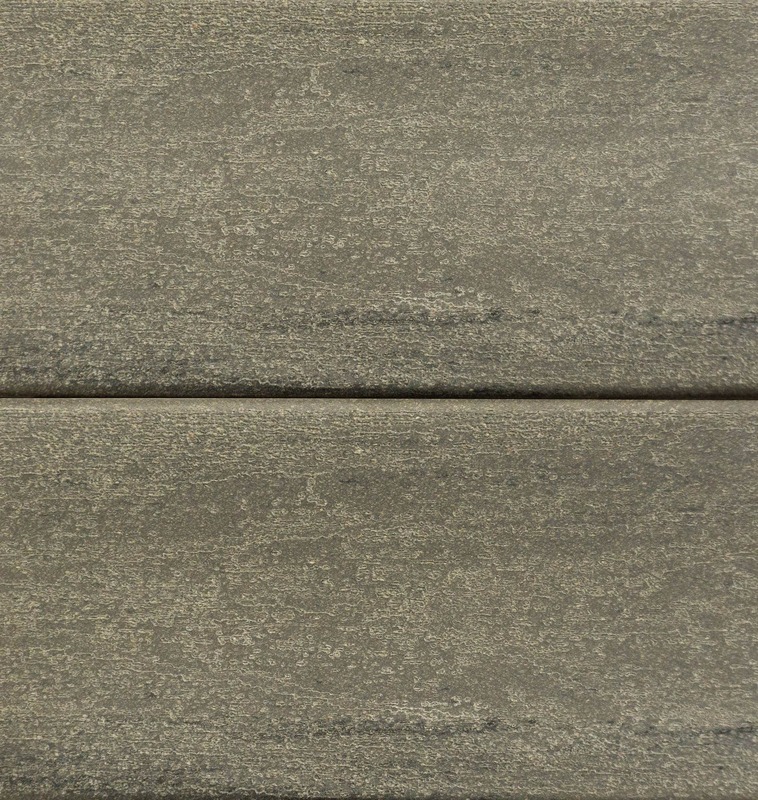 It is covered in gum veins and ambrosia, which will give your timber decking a unique look. Silvertop timber decking is perfect for the Australian climate. Modwood is an environmentally friendly decking alternative, made out of a unique wood and plastic composite. It’s versatile, easy to use, and best of all it comes in a range of colours so it will look great in any setting. Modwood is both durable and resistant to Australian conditions. It’s also free of splinters, so it’s perfect for families with children and pets! ModWood is an environmentally-friendly timber decking alternative. Get in contact with your local branch today to discuss your options and book a free, no obligation measure and quote. A timber deck is a big investment, so it’s important you take the proper steps in maintaining it. It’s a good idea to thoroughly clean your deck at least once a year. Apply a deck cleaning solution with a sprayer or roller to make sure you kill all the bacteria and mould hiding in the wood. After you’ve done this, rinse your deck with a garden hose with a good amount of water pressure. Please note: DO NOT use a high pressure washer – this will damage your deck. Make sure you regularly sweep your decking, and fix any minor damage immediately.